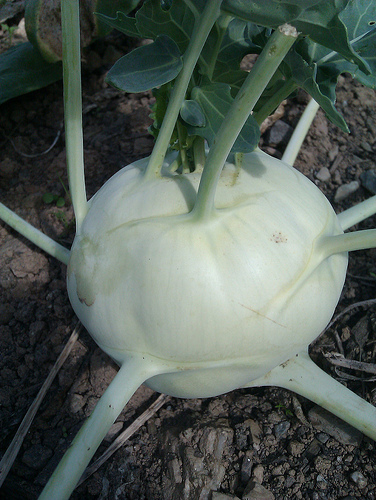 Kohlrabi are easy to grow, not often seen in the shops and highly underrated. They have the combined taste and texture of radishes and turnips – but are milder, crisper and more juicy. 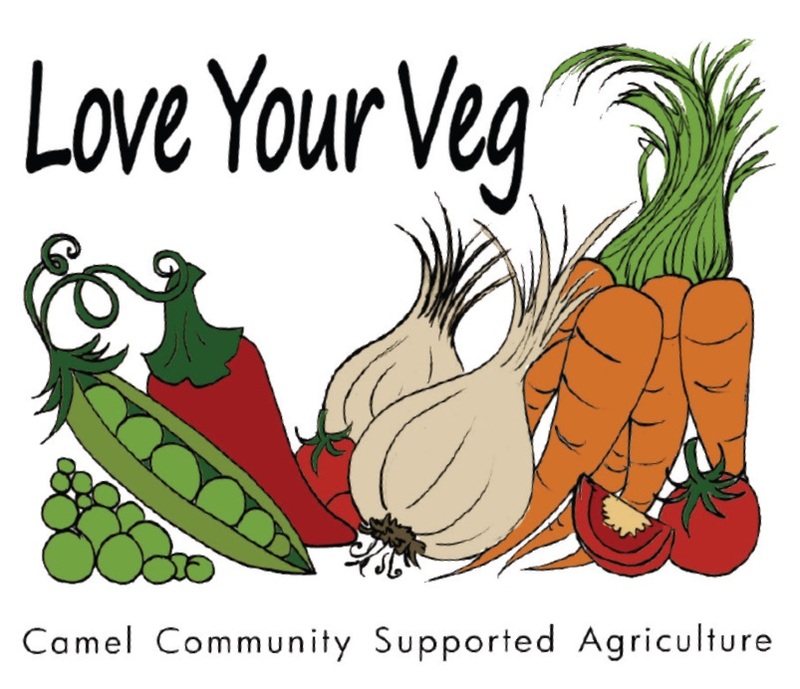 The spinach could be replaced with some of the Swiss chard we’re getting in Camel CSA’s weekly veg boxes at the moment. Oh – and I used creme fraiche instead of double cream. If you have just one kohl rabi, you could make this for two people (or for four as a side dish) simply by dividing the amounts by three.